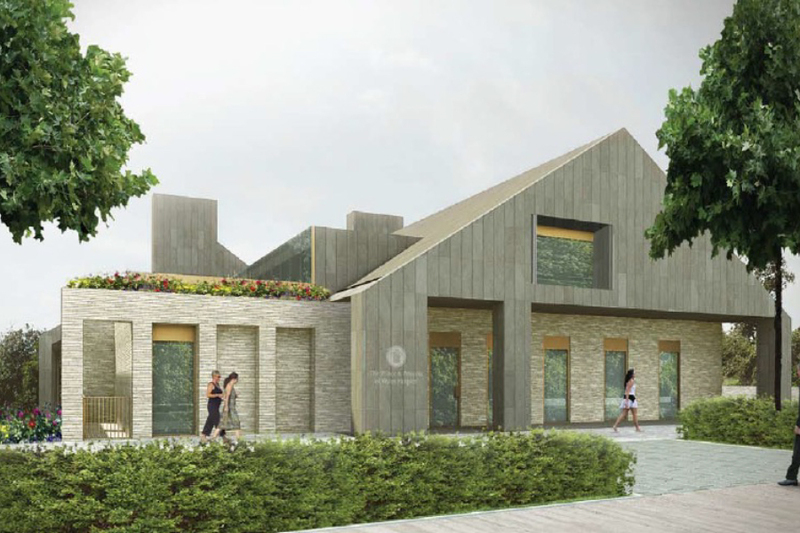 The project relates to the design and construction of a state of the art new hospice facility in Glasgow to replace the existing Prince & Princess of Wales Hospice facility in the city. Fairhurst have been engaged by Hospice Developments Ltd to provide CDM Co-ordinator and Principal Designer services for the design and construction of the enabling works and main construction works. In providing CDM Co-ordinator and Principal Designer services for the design and construction of the project. Our support extends to include client adviser on various aspects relating to compliance with H&S legislation and risk management. Fairhurst continues to provide specialist advice on the implementation of the CDM Regulations for this project and continues to provide leadership and guidance to members of the assembled project Design Team on the suitability of their design proposals in respect of Health and Safety and risk management.